Krampus, the Saint Nicholas' edgier counterpart is coming to Ypsilanti this Saturday. Have you been naughty? 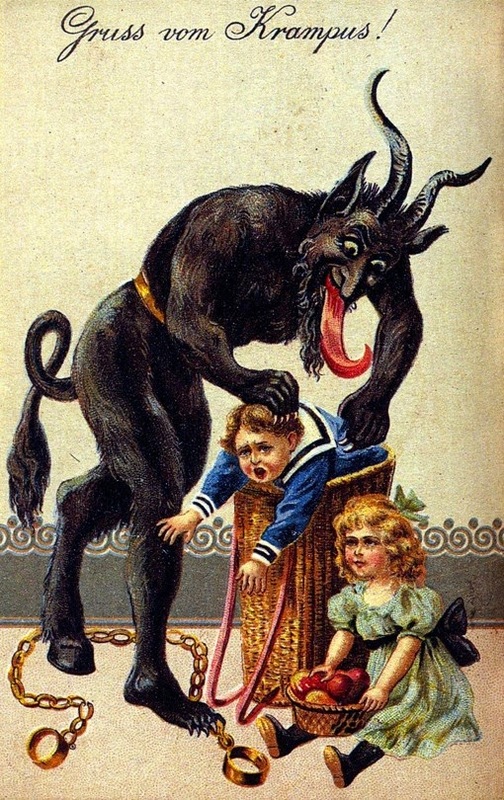 If you have, watch out, cause Krampus is going to try to beat you with a branch and take you to his lair (see above). The festivities begin at 8:00 pm at Corner Brewery. Hope to see you there.